"A Smile 4 U From Both of Us"
We have been married for over 25 years and God has blessed us with two awesome kids (now young adults studying in University of NC-Charlotte). We love spending time with the family, traveling, reading, volunteering in the community every time we have the opportunity and our family is active in our church. We have been enjoying all the years we have been working together as a team since we were in dental school. We will strive to provide you and your family the best possible dental care along with our staff. We relocated from Puerto Rico in 2004 after having a successful practice in Fajardo, PR. We opened our doors in 2008 and we have such a great staff and patients that we love like family, we feel our office is our second home. 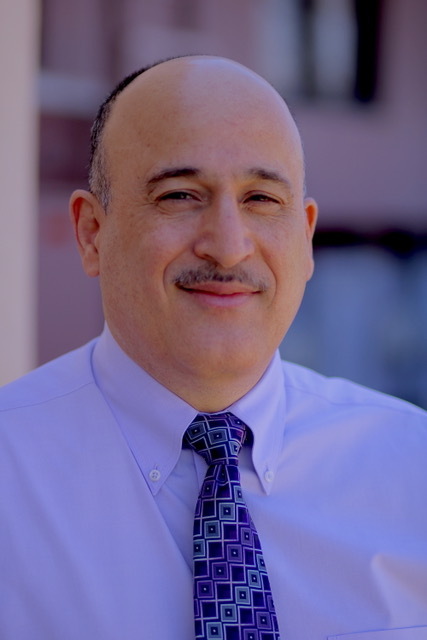 Dr. José L. Arocho graduated from Howard University College of Dentistry in Washington D.C. After graduating in 1991, he completed a General Practice Residency at Metro Health Medical Center in Cleveland, Ohio. Dr. Arocho has been practicing Family and Cosmetic Dentistry ever since. 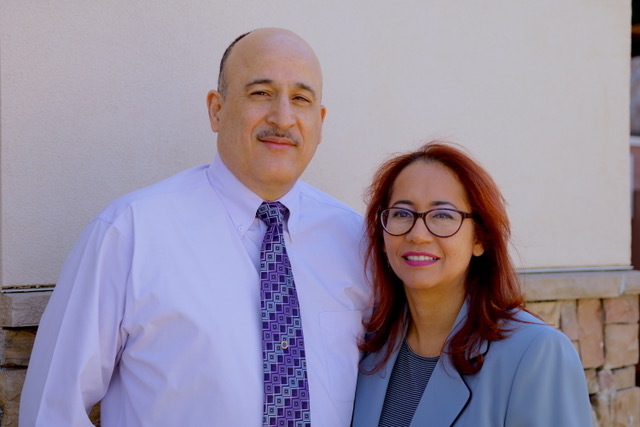 He also has a Bachelors Degree in Biology and an Associate Degree in Nursing, from the Antillian University, in the city of Mayagüez, Puerto Rico. 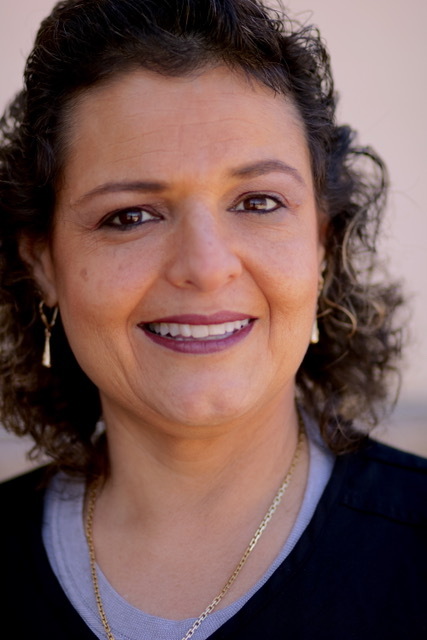 Dr. Nelly A. Matos graduated from Howard University College of Dentistry in Washington, D.C. After graduating in 1992 she has been working in Family and Cosmetic Dentistry as well. Dr. Matos also worked in Public Health, in Gaston County. 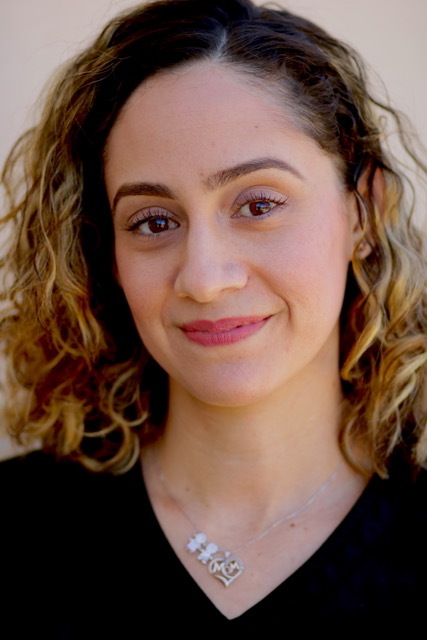 She also has a Bachelors Degree in Science with a major in Biology from the University of Puerto Rico, Rio Piedras campus. Welcome to our office! I am the friendly face at the front desk and also a dental assistant. I love to find ways to help people smile and that includes building confidence to share their smile. I am happy to answer your questions, schedule appointments, help resolve concerns and make your visit a positive one. It is important for me that each of you enjoy a feeling of confidence in our office. I have been with Smile 4 U Family Dentistry office since September 2015. We all work extremely well together to provide the best service for you. Our staff is very warm and inviting. I really appreciate the attentive care and the positive energy our doctors and our team strive to provide, as individuals and collectively, to each patient. Denise is a former native New Yorker, graduated from Eugenio María de Hostos Community College in Bronx, New York. She has been working 30 plus years as a Dental Hygienist. 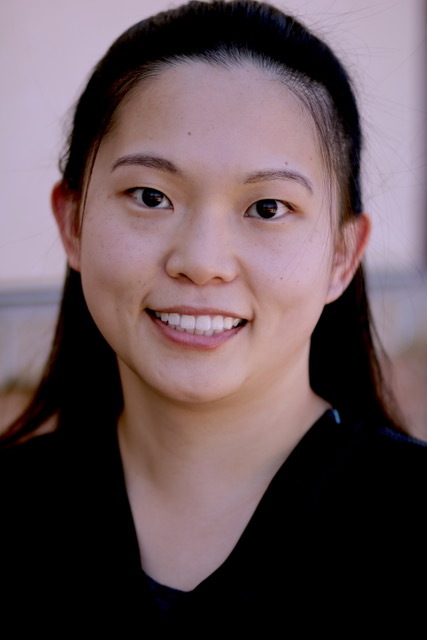 Nancy S. Ko received her education from New York City College of Technology, one of the most competitive dental hygiene programs in New York City. While obtaining her dental hygiene degree, she was a part of Head Start program for underprivileged kids. There she learned, not only does she have a passion to treat and educate adults, she is also great with children. Nancy relocated to North Carolina in 2015 and joined A Smile 4 U Family Dentistry in 2017. She has a been working in the dental field for over ten years. Nancy stays informed with the latest dental trainings and education by being a part of North Charlotte Dental Hygiene Study Club. Nancy is committed to sharing her passion of dental hygiene and providing excellent care to help every patient achieve outstanding oral health along with their overall well being. Nancy spends her free time with her husband and their two dogs and two cats. She loves to share stories about her pets with her patients, feel free to ask her for some pet stories. Christy joined our team in 2013. 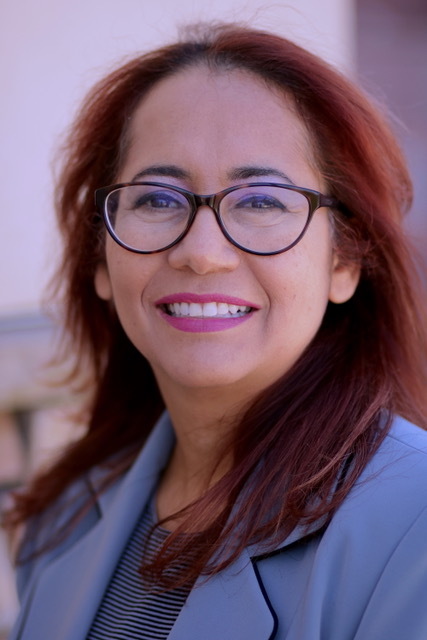 She was born in Perú and relocated to Charlotte from New Jersey in 2013 and is bilingual (English/Spanish). She graduated from a Dental Assistant program at Fortis Institute in New Jersey in 2009. She has been a Certified Dental Assistant for over 10 years. She truly loves working with patients, making them laugh and feel comfortable. And the most importantly, providing them with exceptional care. When Christy is not at the office, she loves spending time with her husband of 14 years, their 12 year old daughter and their 6 year old son. She also likes to eating out, going to the gym, to the movies and traveling. Jessie joined our team in 2015. She was born in Perú, grew up in New Jersey and Is fully bilingual. She has been a dental assistant for seven years. 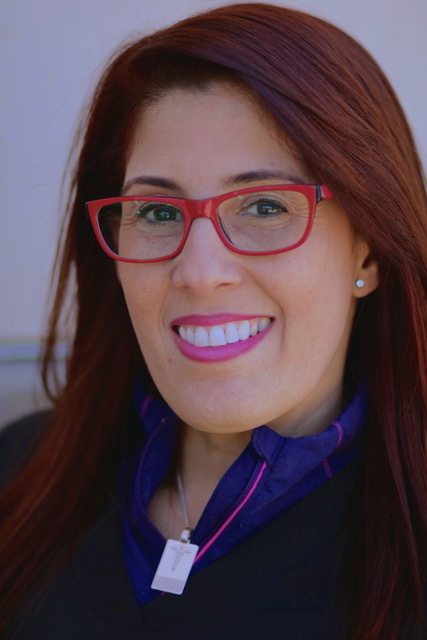 What she loves the most about this profession is seeing the results that dentistry can achieve for patients and to see how grateful and confident patients are with their new smiles. In her free time Jessie likes to spend time with her fiance and dog. She enjoys going hiking, to the movies and trying out new restaurants. 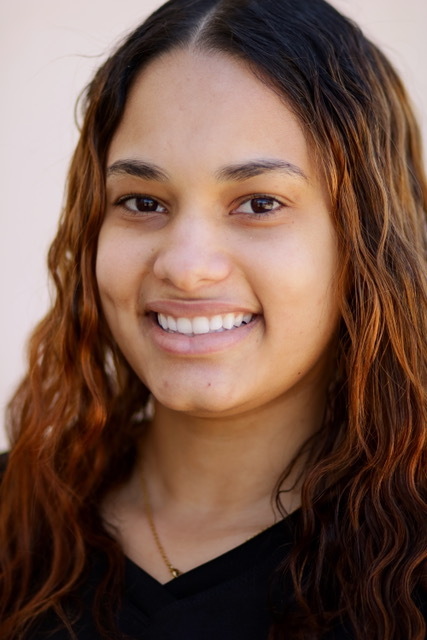 Delka is a dental assistant and is now working in the front office. She will call you, send postcards and friendly reminders when you are due for a checkup! 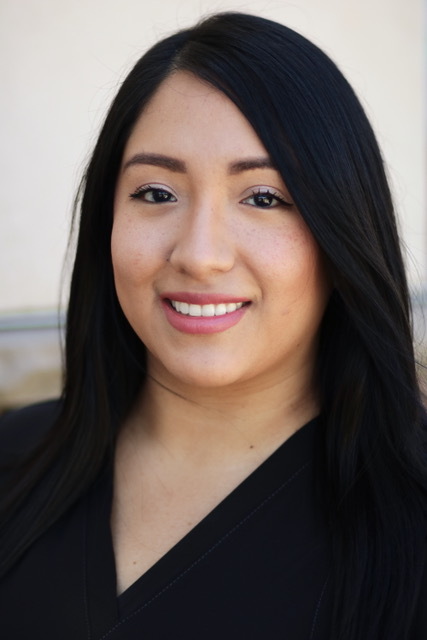 She loves to juggle the office schedule and works hard to assist our patients in setting up and keeping their appointments, so they can always have a great healthy smile!! !